Have you figure out what type of work your looking for yet? It’s alright to be confused. You can think you’re interested in one type of work and get closer to the job and find it may not be something you’re into. You can find different types of work that you can apply to and try, sometimes weeding jobs out after trying them can help you stay on the path that you’re supposed to end up on. Now that you’ve decided what type of work your looking for it’s time to put your skills on paper. Sometimes that can be difficult for a person who is unsure of their abilities and it may require some help from your sponsor. It is important to try and compile the previous experience you have and include any of the accomplishments you were responsible for during your time of employment. The job market you are stepping into may not be the same one you were used to competing in in the past. You may find the types of jobs available are different, and some jobs you may have worked in the past could be considered obsolete with the types of technologies available today. The job market rivalry is fierce, it can seem like you’re up against a million people at once, but there are some ways to make your resume stand out against a crowd. Tailor your Resume: I’m advising this first because I believe it is the number 1 most important thing you can do to show a potential employer your interest in their position is genuine. It shows them that you are looking right at their position as something you feel well suited for, that you are confident in the requirements the job description provides and that you are eager to show them what you can do. It takes extra time to do this, as there could be multiple types of jobs you are interested in applying for at that time, but I promise you, employers recognize a personalized approach. Focus on your Strengths: If your experience isn’t as long as you’d like it to be, remember to hone in on your strengths while working that position. You have overcome so much more than technical skills and your new work ethic should shine through with pride for prior accomplishments. If you choose to share, focus on detailing the strengths you’ve gained because of your experience, and how those strengths could be put to work for your prospective employer. Be consistent with your information: It is important to be honest, and making things up on a resume is never a good idea. If you say you have experience with something that you don’t have, it will be held against you. It’s best that your employer knows what they’re working with. Remove non-essential information: If you have a long work history, try including only relevant information. Experience at an Ice Cream shop from high school may not translate over into a trades job. 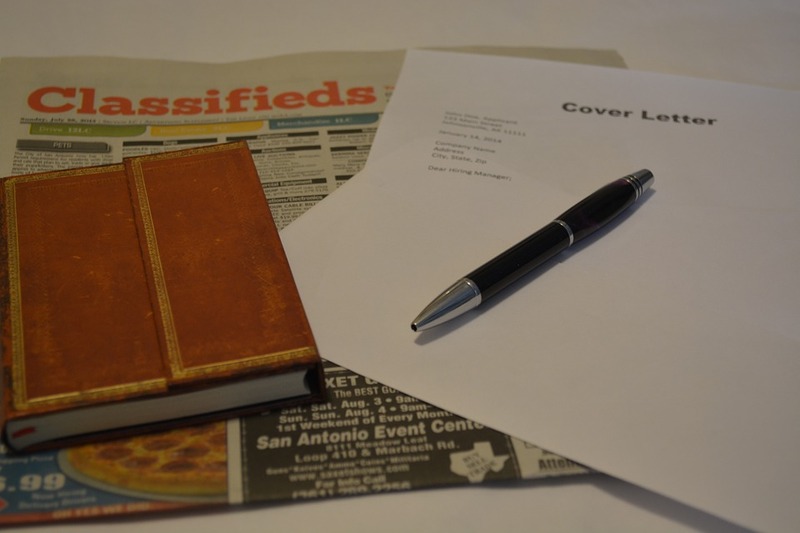 Try to keep it short: They say it is best to keep your resume contained to one piece of paper. While I agree it should be short, I also believe those in the hiring position are looking for the right candidate and will continue reading on if they are interested. So make sure you put the most important information on the first page and finish off with your added qualifications. Explaining gaps: It is not always necessary to write about your gaps of employment on your actual resume. I find it helpful to write a separate introduction explaining yourself and your intent when emailing over a resume to an employer, or anywhere you can write in comments. You can be as honest as you’d like, but be prepared for prejudice. I feel it is important to wait until a face-to-face meeting to discuss recovery. Research the employer: If you know anything about the company, look into the work that they do, get familiar with the tasks asked of its employees so you know what they’re looking for. Write your resume with related skills in mind. If you need any further help putting together a resume, look into the local services around you that can help. Most Social Service offices have an entire department dedicated to helping those become self-sufficient again. There are also local private agencies that will build your resume for you at a nominal fee. Good luck and great job getting back out there! You’ve overcome so much and your best is yet to come!